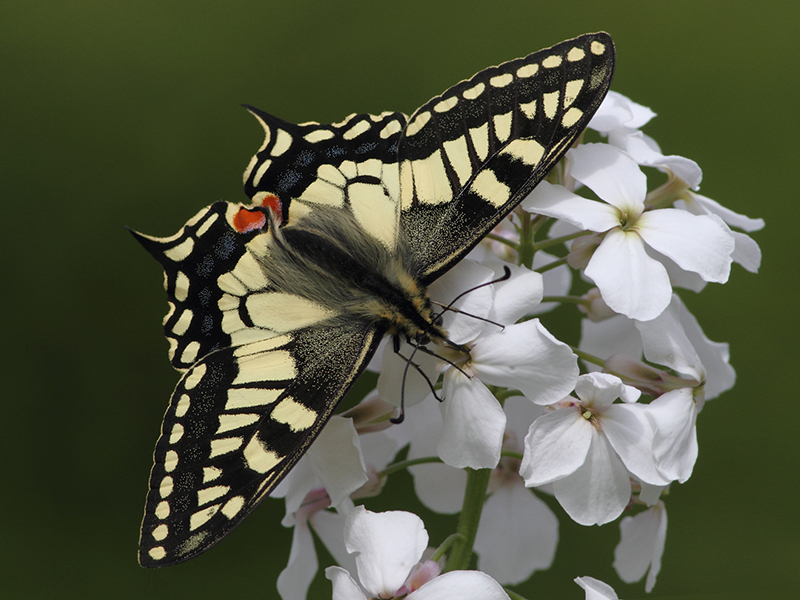 Amongst our rarest, largest and most aristocratic butterflies, swallowtails breed only in the Norfolk Broads. Being strong fliers, they are hard to photograph. A family friend has established a butterfly border in his garden adjacent to Strumpshaw Fen, which swallowtails find irresistable. Dismal early June weather gave way to a couple of hours sunshine and with my 400mm lens, usually used for birds, I photographed this magnificent butterfly.